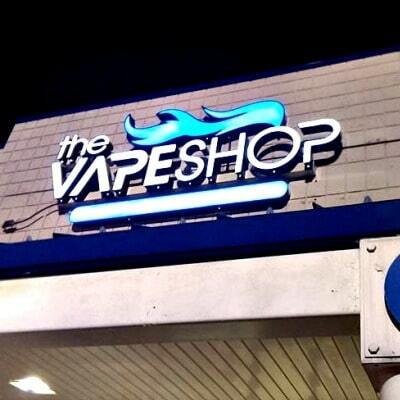 The Vape Shop LLC has the Winston-Salem area’s largest selection of electronic cigarettes, vaping devices, accessories and delicious e-liquid. 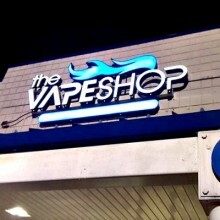 Let our knowledgeable staff educate you about vaping or help you select from our large inventory. Come to The Vape Shop where excellent customer service is always available! Street Address: 1583 Hanes Mall Blvd.